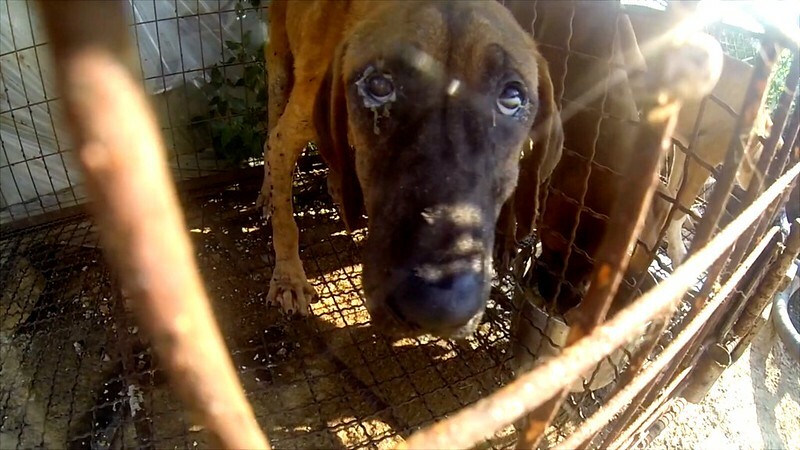 Team Armenia: Take a stand in Pyeongchang 2018 against the dog and cat meat trade! Home / Blog / Team Armenia: Take a stand in Pyeongchang 2018 against the dog and cat meat trade! Let's ask Team Armenia to take a stand and speak out against this shameful trade. You can help by signing and sharing our petition, sending out letters and emails, and raising awareness of this brutal and barbaric practice and calling for an end to the trade by exposing this issue in social media. Click HERE for the Team Armenia Homepage. 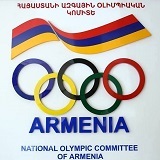 Please sign petition, call, write and email the National Olympic Committee of Armenia TODAY! National Olympic Committee of Armenia: Take a stand in PyeongChang 2018 against the dog and cat meat trade! STOP THIS HORROR. THE WORLD IS WATCHING YOU! IT IS BIG SHAME!!!! Please stop this, you are torturing these animals, do you lack emphany? Step up, all leaders, don’t avert your eyes just because our four-legged friends don’t have a vote.